Tony Award winning actress Dorothy Loudon is often cited as one of the foremost-accomplished performers in Broadway history. In a career that spanned over six decades, Loudon achieved success in cabaret, on television and film, and of course on Broadway where she scored her greatest triumph with an iconic Tony Award winning performance as Miss Hannigan in "Annie". 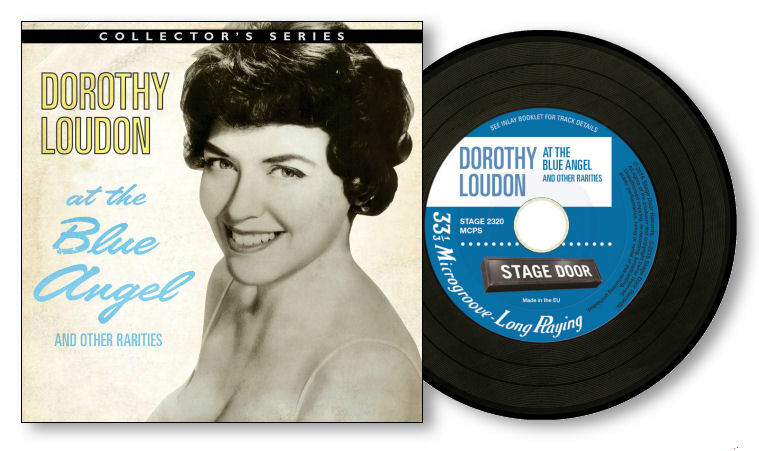 The forthcoming CD release DOROTHY LOUDON AT THE BLUE ANGEL AND OTHER RARITIES celebrates Loudon's early career and opens with her live stereo album recorded at New York's Blue Angel supper club in 1959. Accompanied by the Norman Paris trio, the recording ably demonstrates Loudon's immense talent and showmanship as both comedienne and vocalist. Making this collection even more definitive is the addition of Loudon's complete rare singles recorded between 1951-1955, which the most ardent collectors would have trouble finding today. 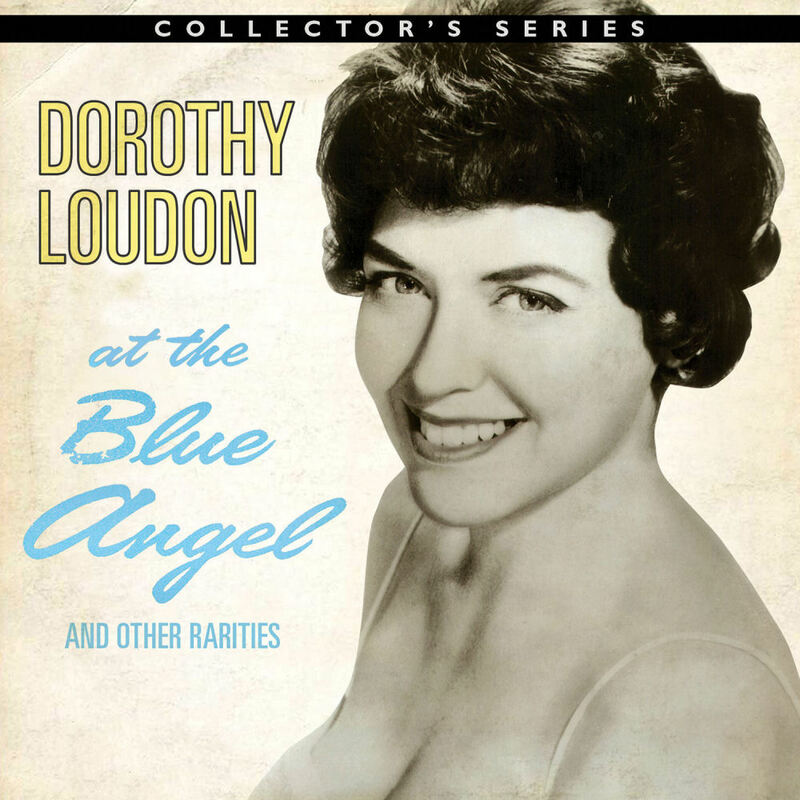 All the tracks featured on DOROTHY LOUDON AT THE BLUE ANGEL AND OTHER RARITIES make their debut on CD. DOROTHY LOUDON AT THE BLUE ANGEL AND OTHER RARITIES has been produced in collaboration with American theatrical producer and press agent Alan Eichler. The CD launches Stage Door's COLLECTOR'S SERIES, a line of limited edition CD products presented in the retro style of a miniature long-playing record. All Collector's Series titles are limited to 500 units.